How to buy income-producing real estate without being a landlord or fixing up…you can even do it from home with a few easy mouse clicks on your computer! Want to learn about home business strategies that can create passive income for you? 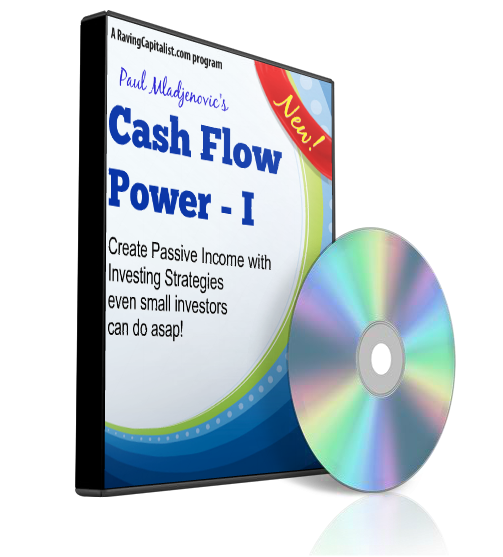 Then check out Cash Flow Power II by clicking HERE.